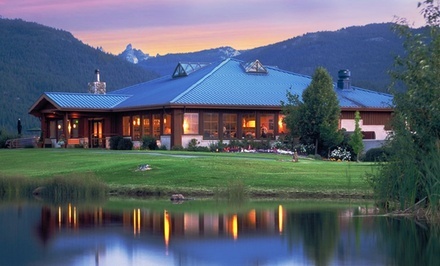 Stay at Mount Shasta Resort in California. Dates into April 2018. 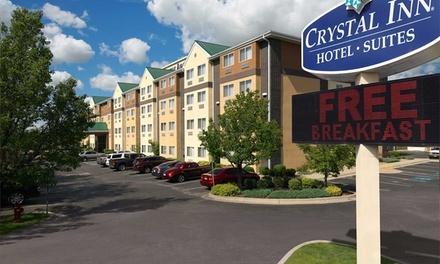 Stay at Crystal Inn Hotel & Suites Midvalley in Murray, UT. Dates into February 2018. 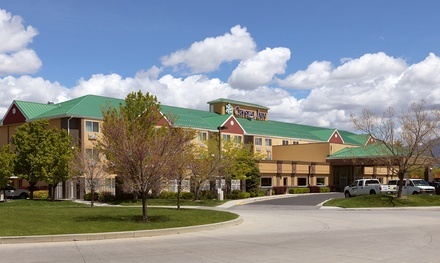 Stay at Crystal Inn Hotel & Suites West Valley City in Salt Lake City, UT. Dates into February 2018. 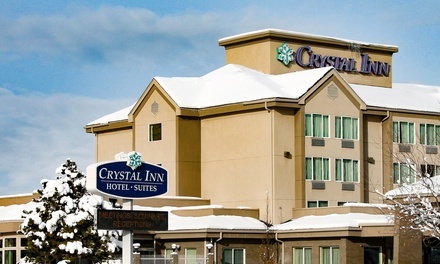 Stay at Crystal Hotel & Suites Salt Lake City in Utah. 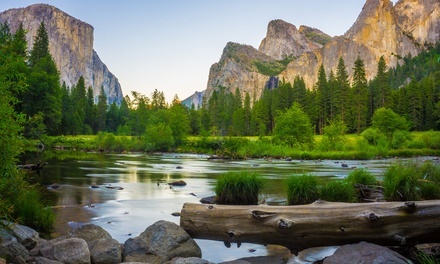 Kids 17 and Younger Stay Free. Dates into February 2018.